ECOBAGS® Customized Tote helped to make this wedding green! Cut down on your guest list – the less people traveling to your wedding the less energy used, whether it be flights; hotel rooms; or even the impact of the extra cars. Consider a vintage engagement ring – not a conflict ring. Have your wedding ceremony and reception at the same venue – minimizing travel. Use recycled papers for your wedding invites. 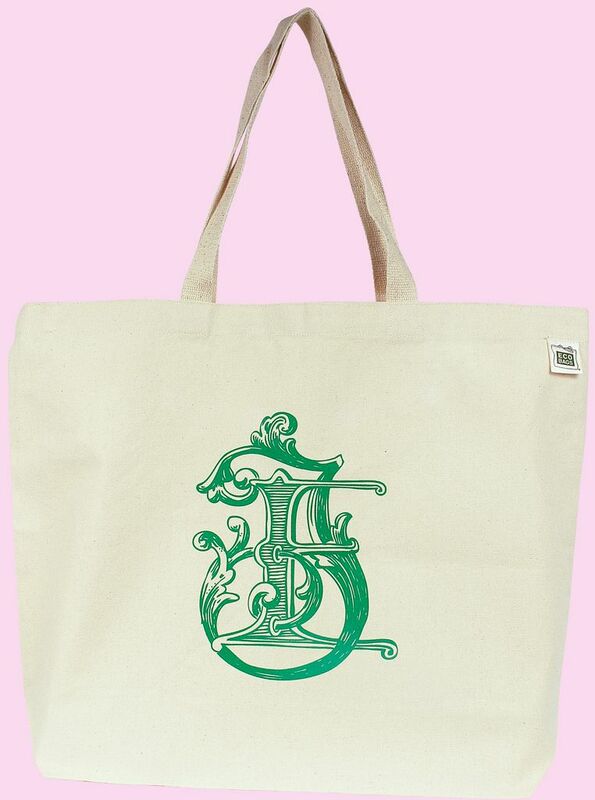 Choose a wedding favor that is reusable – like a customized tote from ECOBAGS®! There are tons more ideas on Green Bride Guide!